Lord Spaulding's life seemed perfect. The elusive mortal elf rules the Kasimma Clan and lives in the quaint but pleasant city of Tesafar. His perfectly stable life has ended up in haywire when his best friend Trevilin left two unwanted guests at his doorstep one autumn day: two orphan children from a disgraced noble family that just happen to be his long lost blood relatives named Richard and Nelida Earlrose. 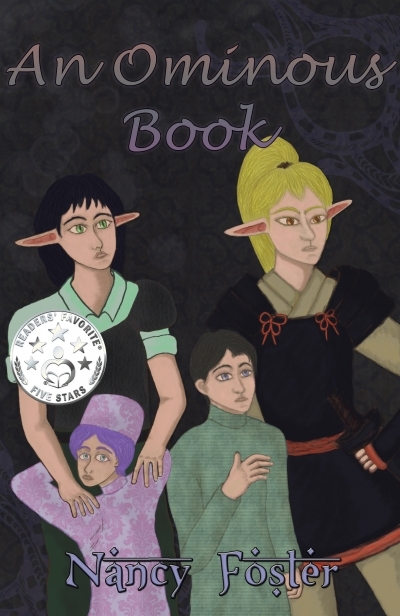 Spaulding must now find the way to bring these two children back to their nation and along the way, destroy a dangerous piece of sorcery that is hidden in his castle before King Salman and the Äimite guard find out.